No secret sauce, just ingenious design. Smooth, gentle rocking in all directions lets your body respond to gravity. No lumbar support? Actually, backless means you're strengthening your core, providing even greater lumbar support. Love your chair. 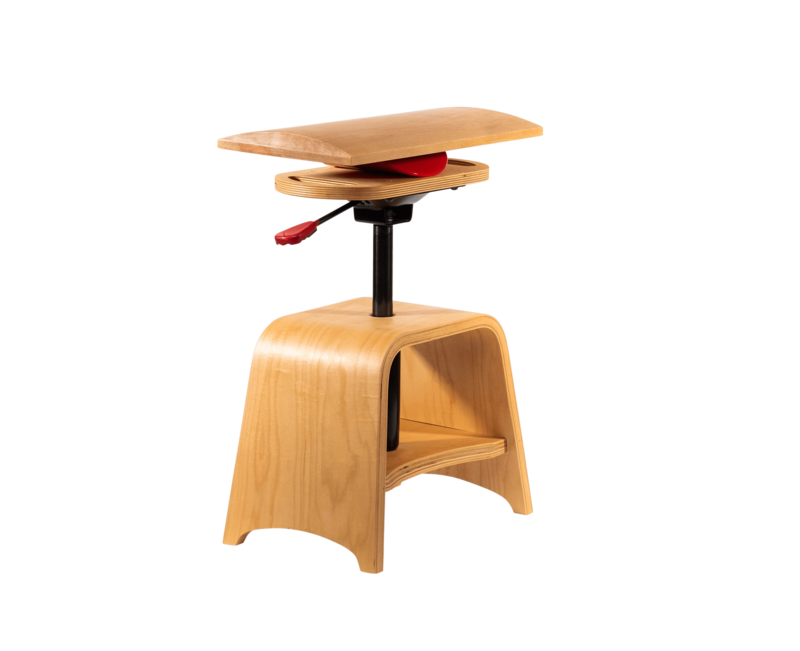 Firm or soft seat, fixed or adjustable height, metal or wood base, wheels or stationary. Solid construction and limited moving parts, for long lasting durability. You can’t avoid sitting, but you can sit better. Solving a public health crisis.